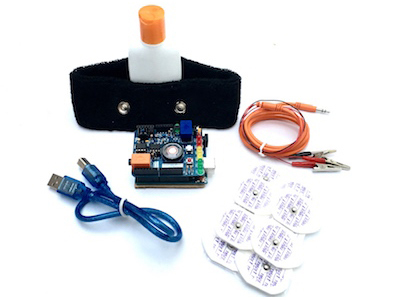 Reveal and record the electrical activity hidden within your muscles! 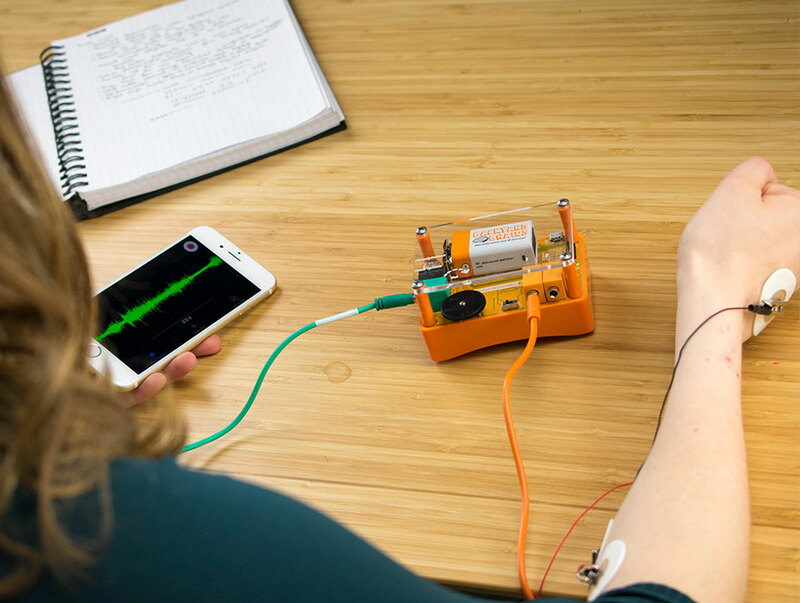 This easy to use kit allows you to record EMG signals, giving you the power to perform human physiology experiments! Record from Multiple Muscles at once. What are agonist and antagonist muscle pairs? How does your Patellar Reflex compare to your Reaction Time? Can you find a single motor unit? How can you learn about muscle recruitment by eating candy? 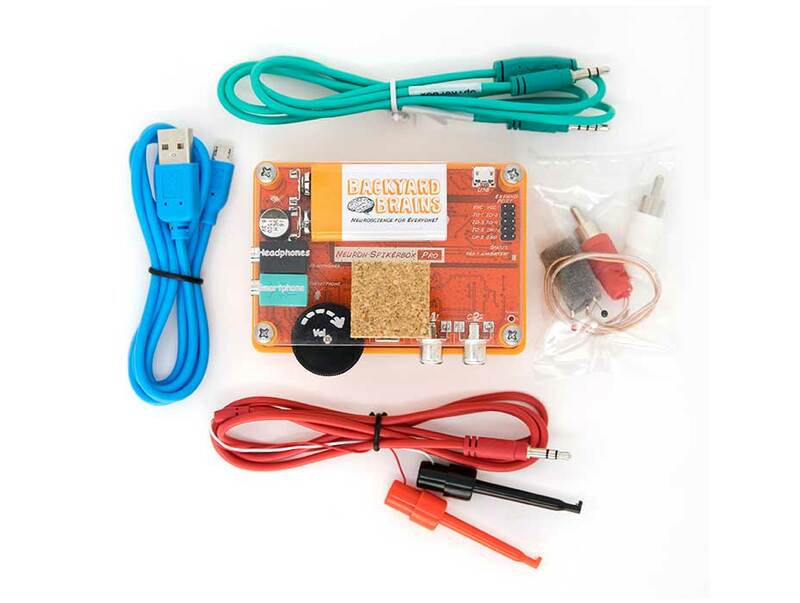 Use the Muscle SpikerBox Pro to learn about electrophysiology, or use the kit to start your own affordable sports science lab! 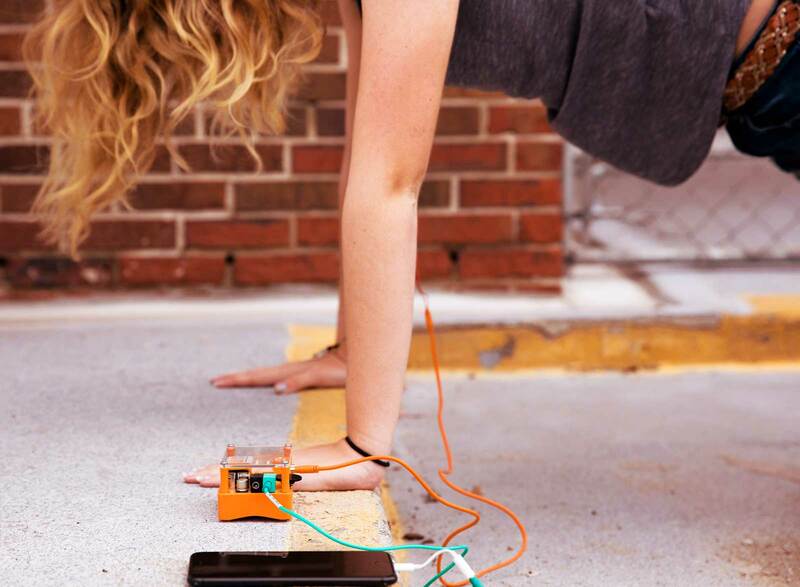 Use EMG as a way of measuring strength, muscular endurance, and dexterity! 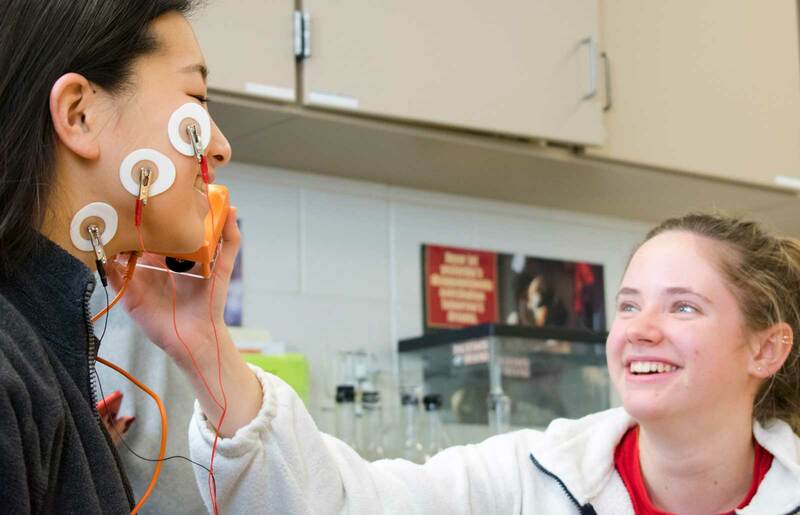 Everyone in the class can participate in these experiments! Statistically significant results require a large sample size, after all! These SpikerBoxes are durable and portable! 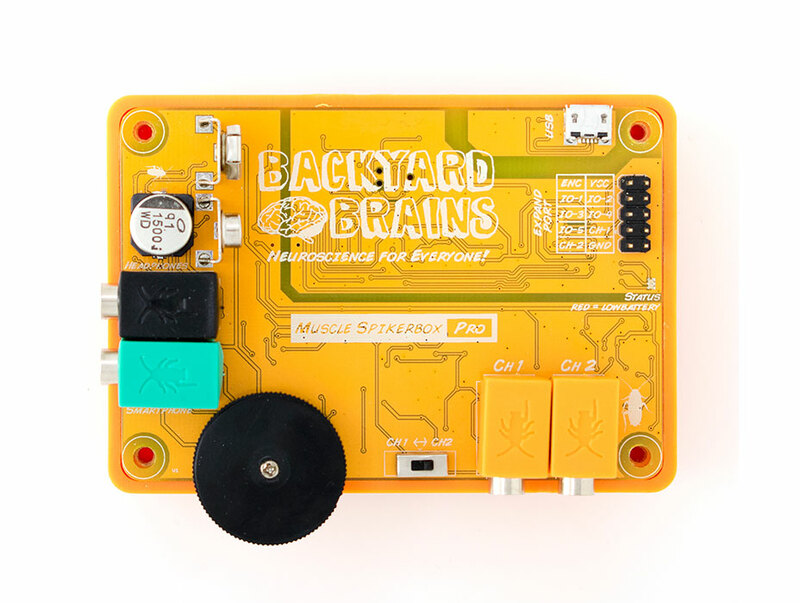 Throw it in your backpack and take it out into the field! Experiment like the Pros and learn how sports physicians use EMG recordings to train stronger athletes!